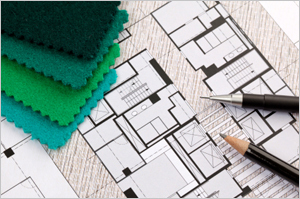 Our qualified design and internal planning team offer space planning and design services as a natural part of the consultation process. Balancing aesthetic factors, space utilisation and functional considerations they will help you create the perfect working environment. We can also offer on-site application analysis and consultation from our local manufacturers that offer specialised solutions.